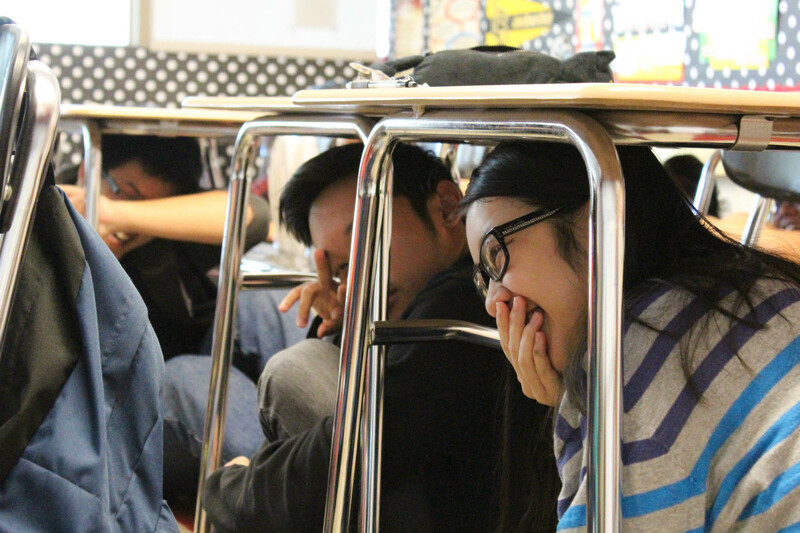 On Thursday, October 20, all Huntington Beach Union High School District (HBUHSD) sites participated in the Great California ShakeOut. 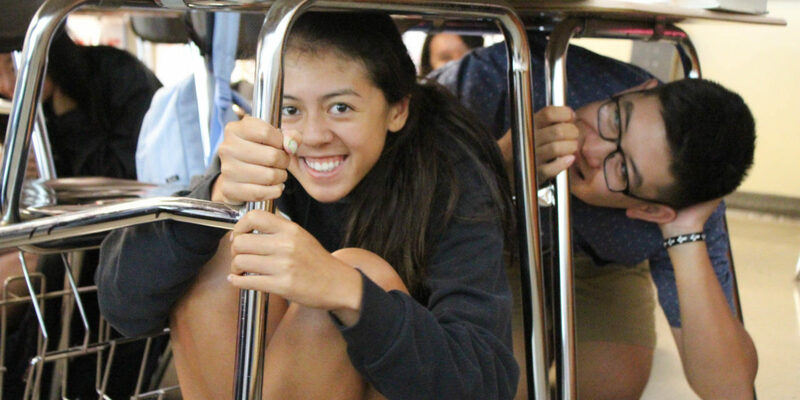 This annual precautionary measure allows millions of individuals to practice home and organizational safety in preparation for a large earthquake and other disasters. 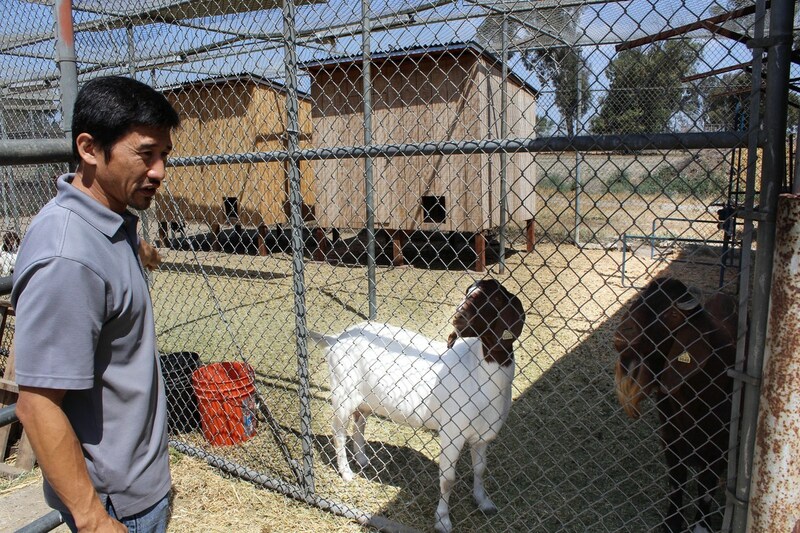 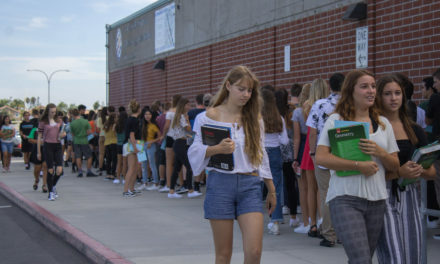 Also during the ShakeOut, the district allocated time to update disaster preparedness plans and supplies, test emergency communication systems, and practice fire evacuation protocol. 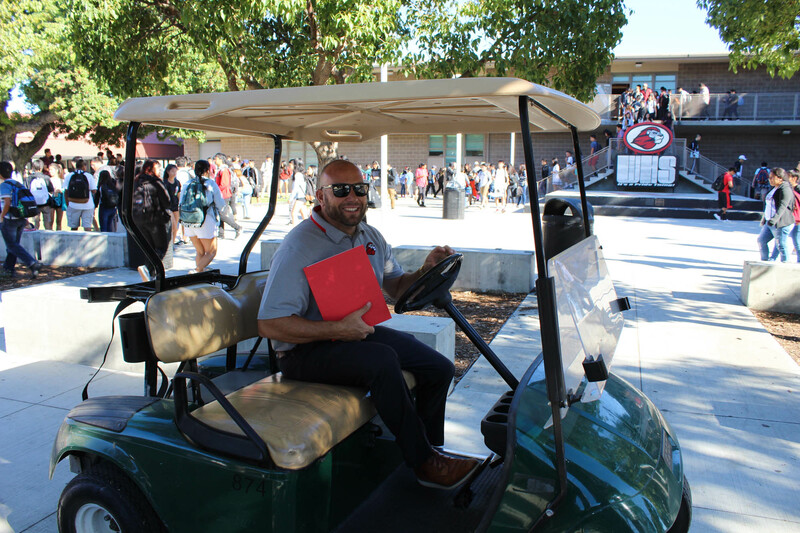 Seen below, Westminster High School Principal Joe Fraser prepares for the Great California ShakeOut and his students ducking, covering, evacuating, and practicing the school’s overall emergency preparedness.